CBS Radio 780 in Chicago recently reported that the Federal Government is looking to require truck drivers take an extra hour of rest while on the road. Every year in the U.S. some 700 people are killed and 20,000 others are injured in big rig accidents. Many of them, like the crash in Round Lake, are caused by truckers asleep, or wasted by fatigue. It also caused the 1999 Bourbonnais Amtrak derailment that killed 11 and injured more than 100 people. Soon, the federal Department of Transportation is expected to require truckers to stop and rest after 10 hours of driving. Now, they can go 11 hours without sleep. It will be interested to see if the Obama administration will make increased truck driver safety regulations a priority. Based on the statistics, it appears that this is an idea that should be looked at closely by lawmakers. 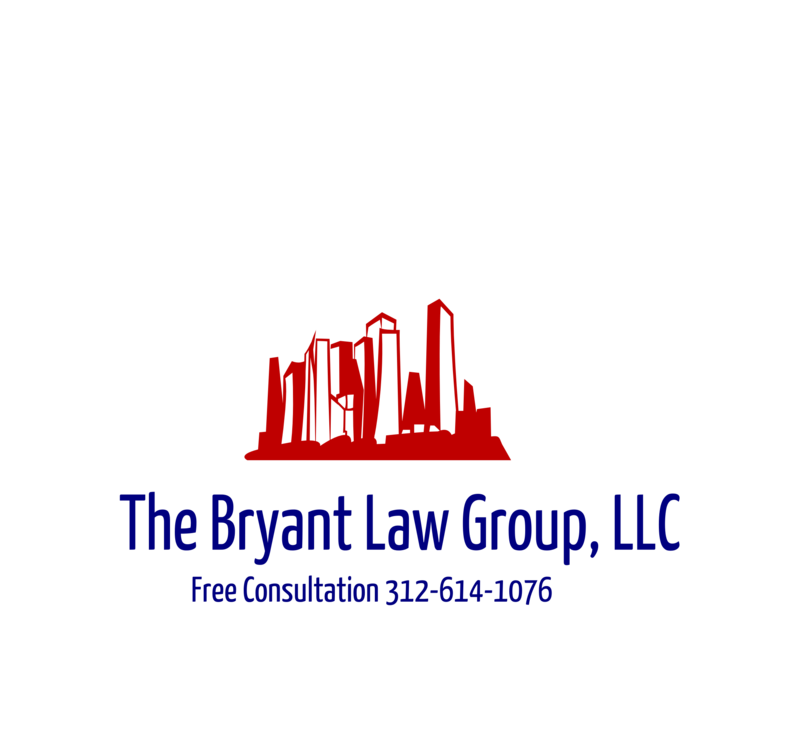 If you or someone you know has been involved in a trucking accident or car accident, then call attorney Aaron Bryant for a free consultation at 312-588-3384.